Removing the germ and the bran takes away all the food value, leaving simply massive amount of carbohydrates. So as soon as the whit flour or white rice starts digestive, it turns to sugar, the arch fattener. 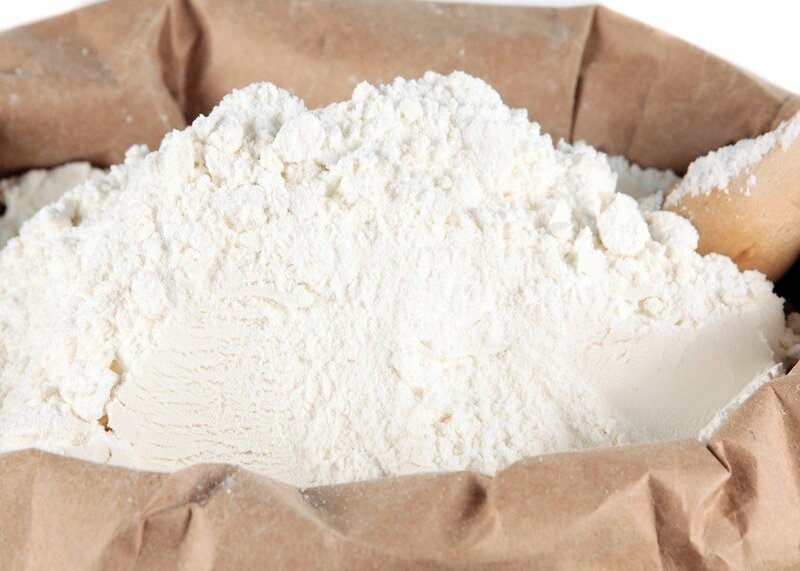 “Bleached flour” is any refined flour with a whitening agent added. 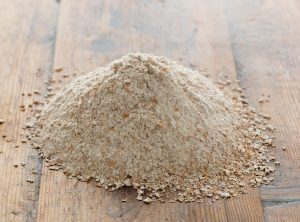 “Refined flour” has had the germ and bran removed and is typically referred to as “white flour”. potassium bromate – Listed as an ingredient, it is a maturing agent that strengthens gluten development. It does not bleach. benzoyl peroxide – Bleaches, but does not act as a maturing agent. It has no effect on gluten. ascorbic acid Listed as an ingredient, either as an indication that the flour was matured using ascorbic acid or that a small amount is added as a dough enhancer. It is a maturing agent that strengthens gluten development, but does not bleach. chlorine gas – Used as both a bleaching agent and a maturing agent. 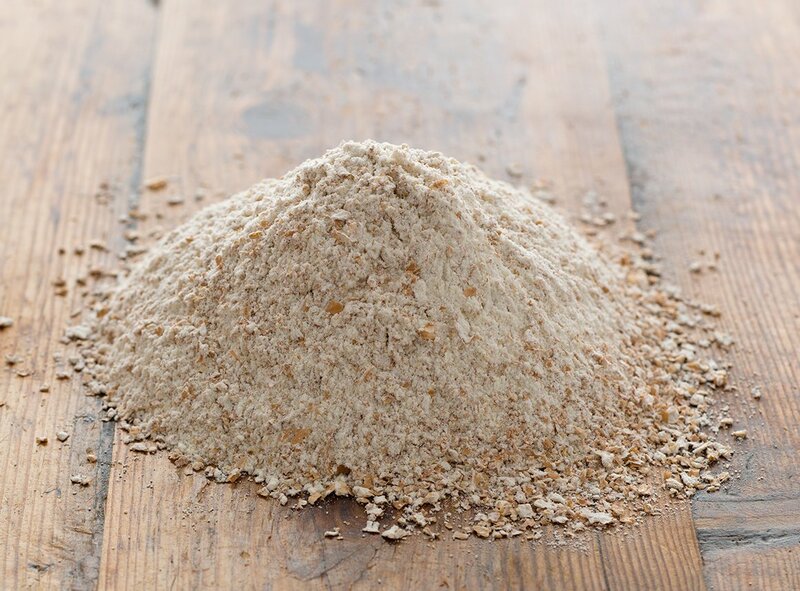 Weakens gluten development and oxidizes starches, making it easier for the flour to absorb water and swell, resulting in thicker batters and stiffer doughs. The retarded gluten formation is desirable in cakes, cookies, and biscuits as it would otherwise make them tougher and bread-like. The modification of starches in the flour allows the use of wetter doughs (making for a moister end product) without destroying the structure necessary for light fluffy cakes and biscuits. Chlorinated flour allows cakes and other baked goods to set faster, rise better, the fat to be distributed more evenly, with less vulnerability to collapse.